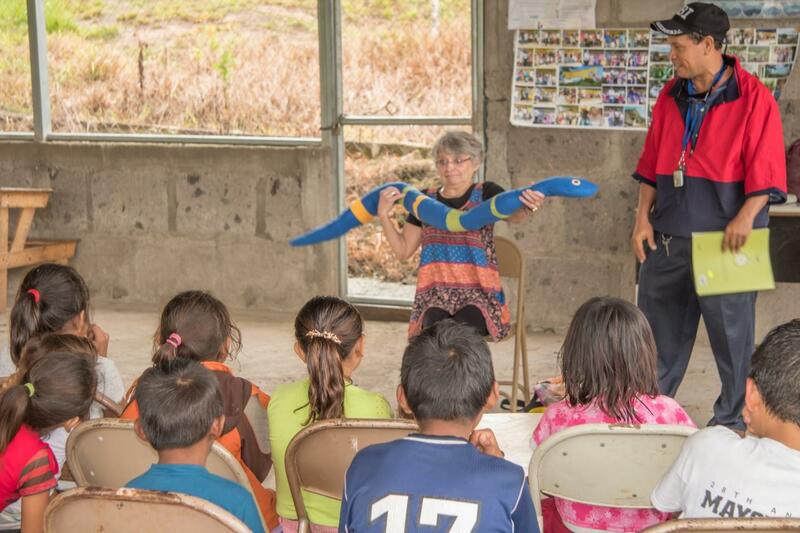 In 2017 and 2018 I volunteered in Nicaragua to help enhance a love of books and stories with elementary age students. I told them stories, we sang songs, and did art projects based on books. I also gave workshops for teachers on storytelling and other literacy based instruction. We even built (literally) a library in one rural community and developed a traveling library for three others. 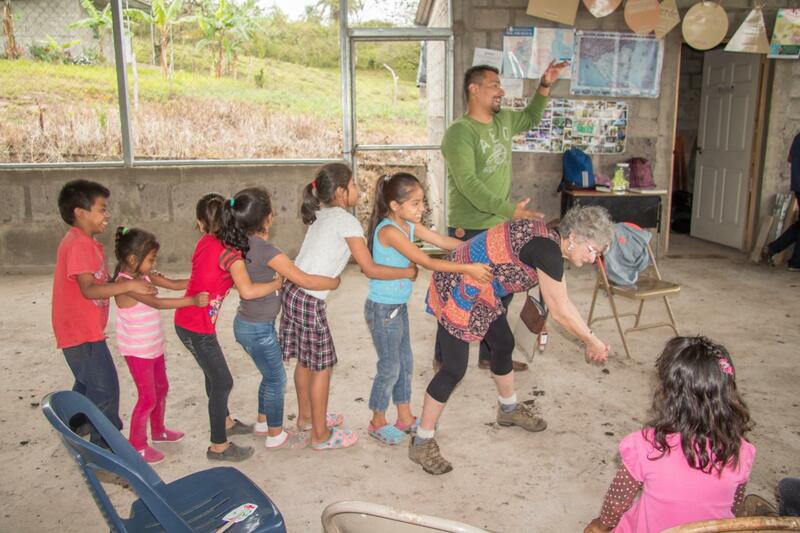 I loved being in Nicaragua and working with the beautiful people there. It was a wonderful experience. 1. Teaching a workshop on storytelling.Standing next to me is Marcos, a great interpreter and teacher. 2. Telling a story in Nuevo Santa Celia. 4. 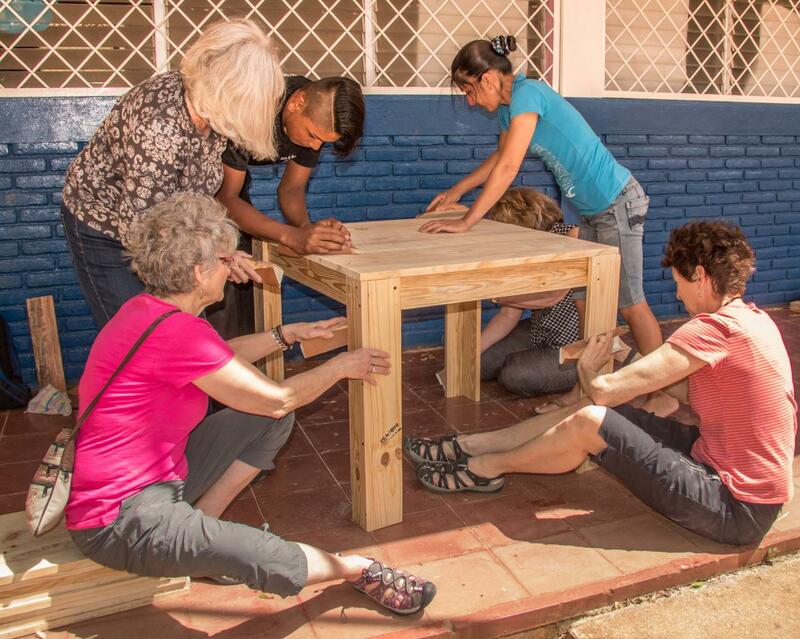 Building tables for the library. 5. Teaching a parent group how to use photos to tell stories. 6. Working on English skills with Head, Shoulders, Knees and Toes. 7. 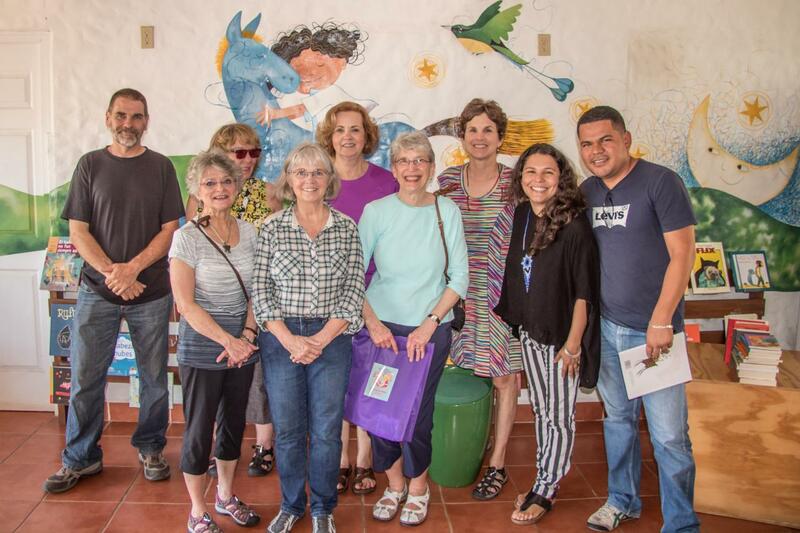 The Educational team at a book store in Managua. 8. 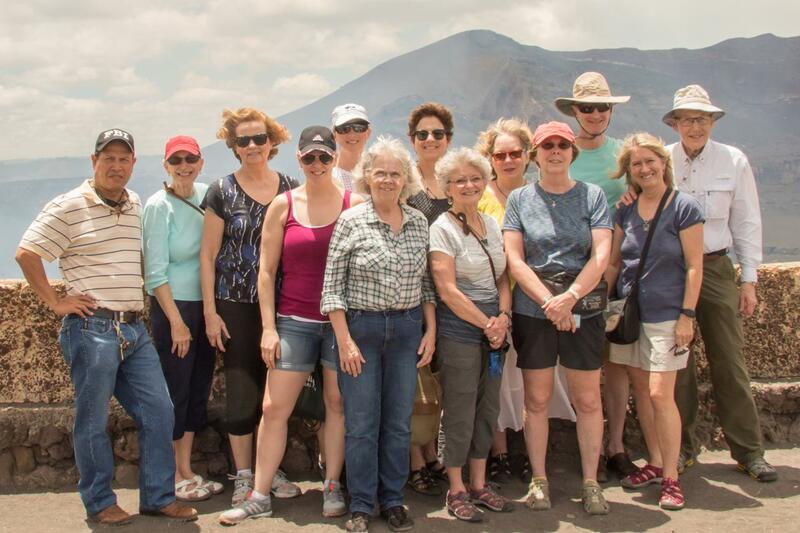 The Education and Medical teams from 2017 standing near an active volcano. 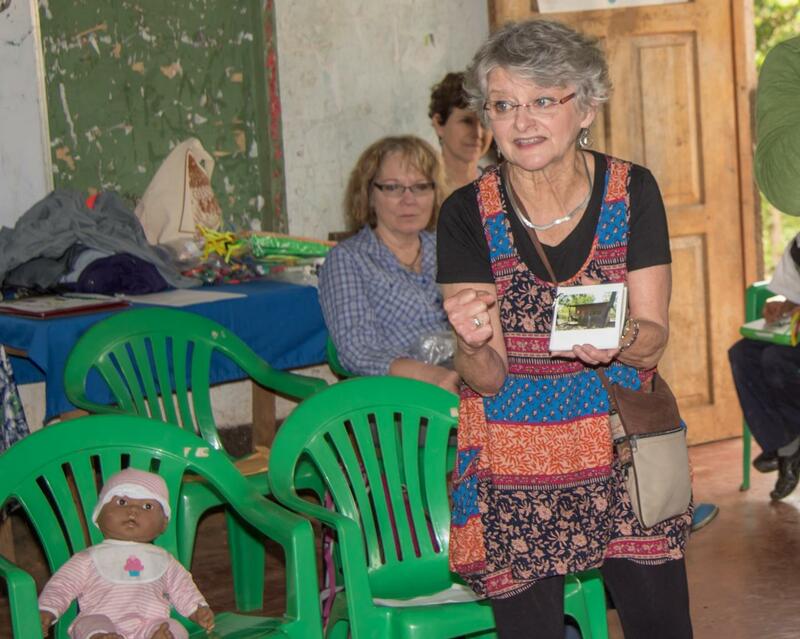 The program was Global Partners from Gundersen Clinic in La Crosse, WI. 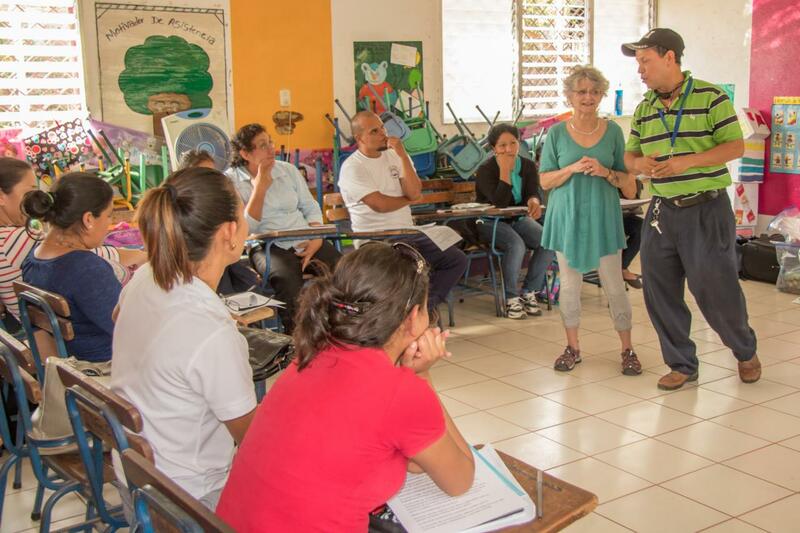 Because of unrest in Nicaragua, the program there has been suspended. They are looking for other sites. 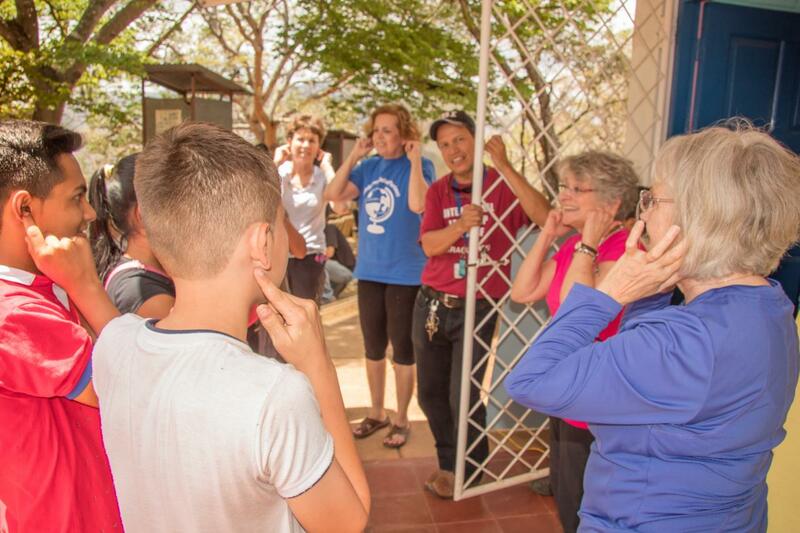 I encourage everyone to volunteer for wonderful programs such as this.